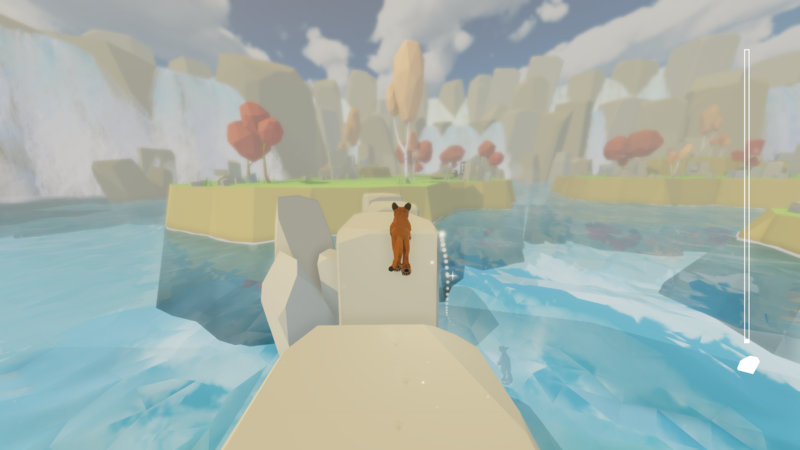 A beautiful third-person puzzle adventure game telling the story of an orphaned cub that retraces his steps from the last journey he took with his mother. Along the way you will be challenged by fun and unique puzzles, explore amazing scenery full of life, and relive past memories of your mother. After 2 years of development during late evenings and weekends, I am super happy and excited to announce "The Long Return" is now up on Steam for wishlisting. The game is built by me and the amazing original soundtrack is by Dale North. 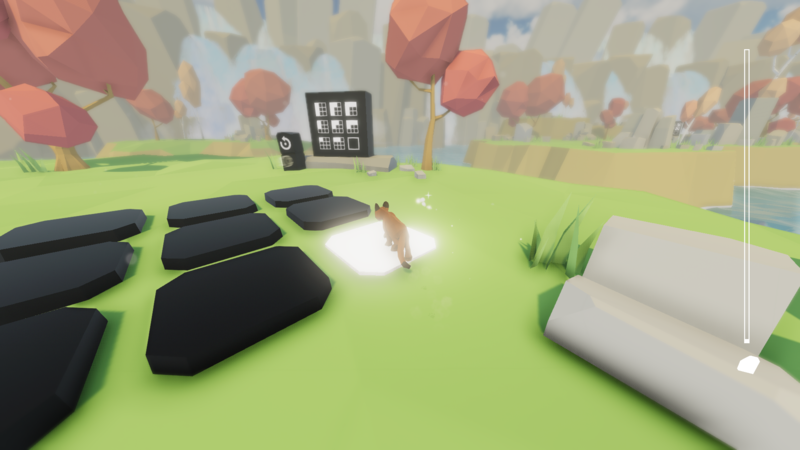 "I always wanted to make a puzzle/adventure game that didn't try to be too smart, that everyone can enjoy and with a story that is gripping and easy to follow" - Max Nielsen, developer. For fans of puzzle/exploration games like The Witness and Rime. 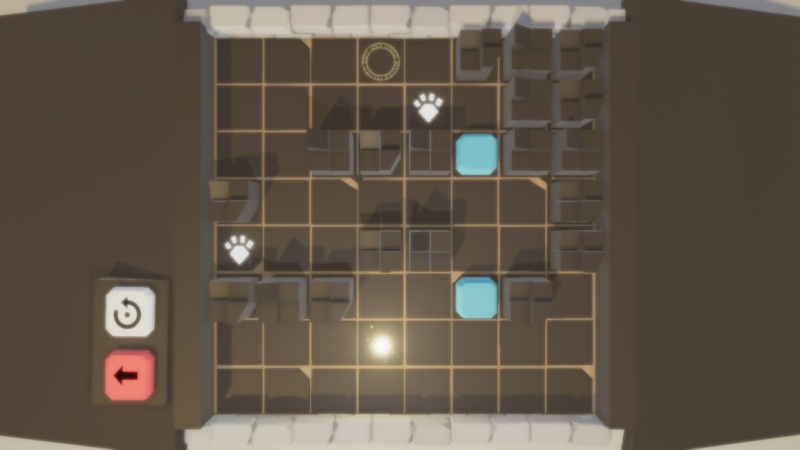 Unique puzzles with varying range of difficulty. An amazing Original soundtrack by Dale North. 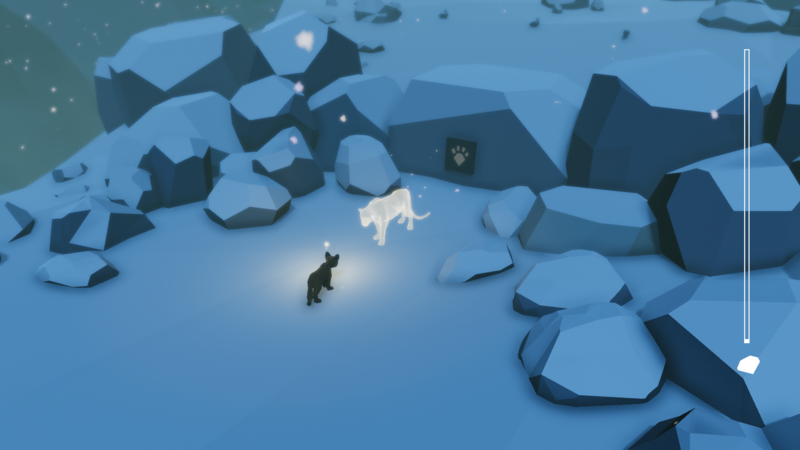 Grow from a pup into and adult by collecting crystals. 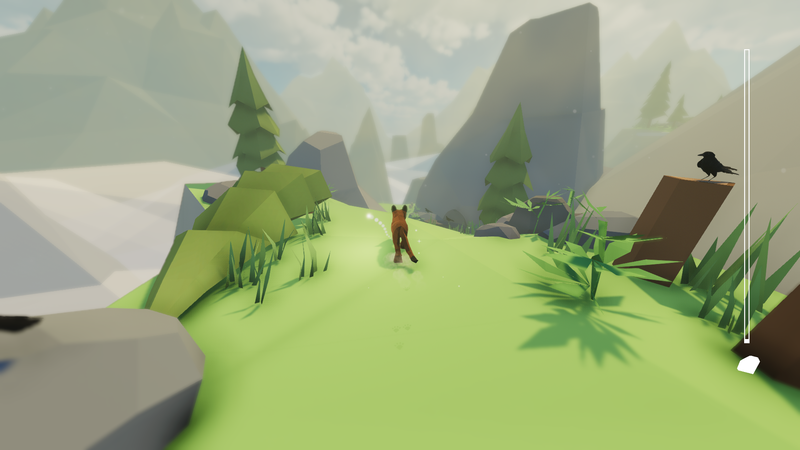 No stressful elements, focus is on relaxing gameplay in beautiful scenery. My name is Max Nielsen, I'm a normal guy from Sweden in his late twenties. During the day I work a job as an application consultant for a medium-size tech company. I love everything gaming related; playing, watching, developing. 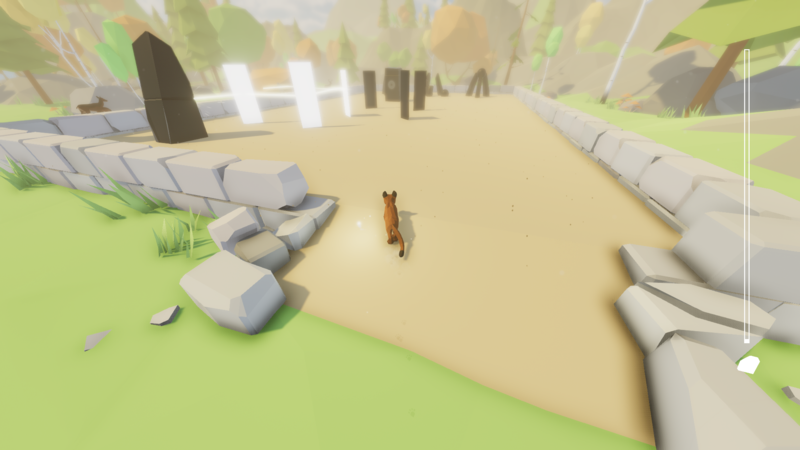 For the last two years I've been spending evenings and weekends working on a game named "The Long Return". The game actually started out as a small demo to use for my portfolio, I was working on another city management RPG at the time. But I ended up having a ton of fun working in 3d (yes my other game was 2d) so I decided to stick it out. I want to polish, polish, polish. I want to make sure I reach out to people and help people discover my game. Beautiful music from the trailer and the game looks really great too. Congrats!